The perfect “Starter Kit” for hobbyists and small shops. 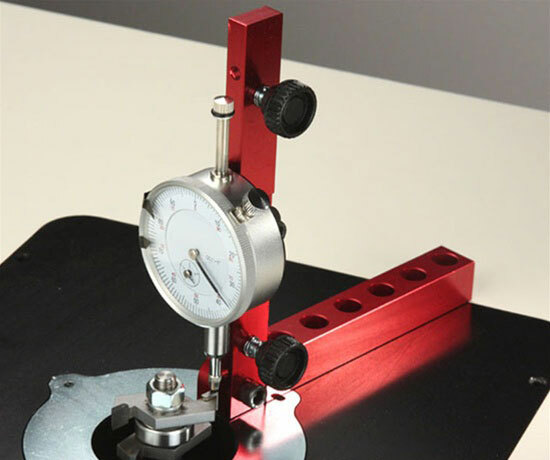 The 1″ capacity dial indicator reads in .001″ increments for absolute precision. 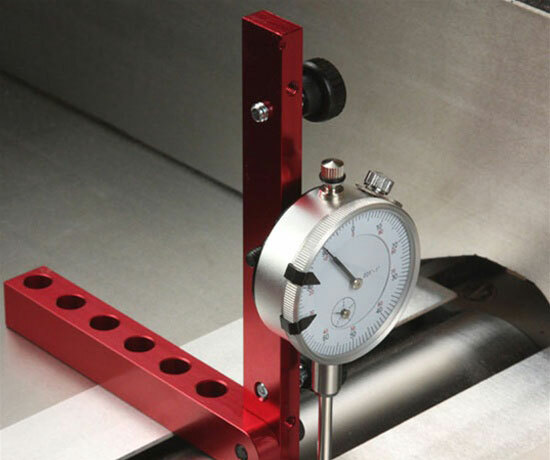 The miter groove bar is self adjusting to get a proper fit in any width miter groove. 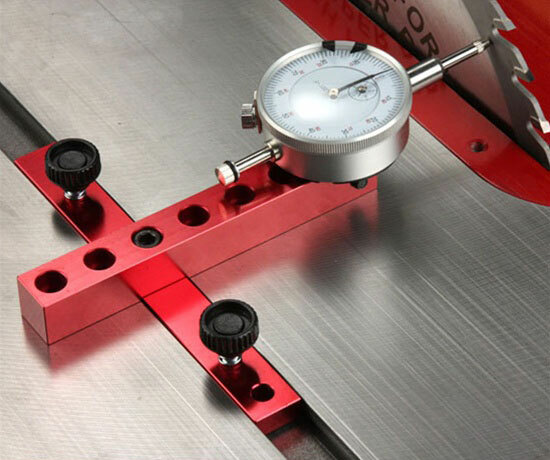 On a table saw, it will allow you to test table saw alignment, arbor shaft run-out, saw blade run-out, rip fence alignment, and fence straightness.